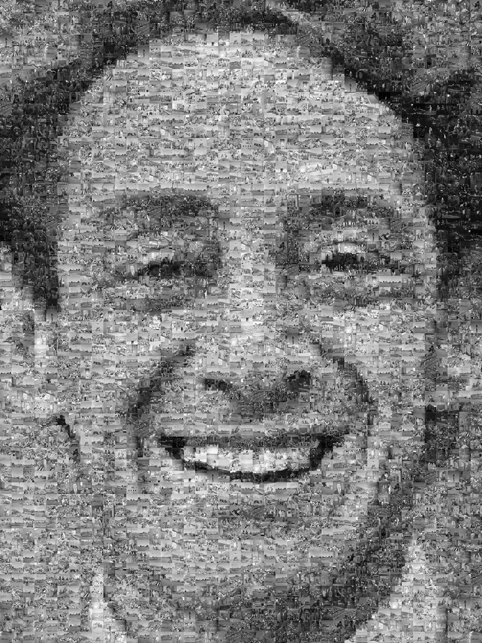 MILK, a ‘photomosaic’ of Harvey Milk, will be unveiled today in San Francisco. 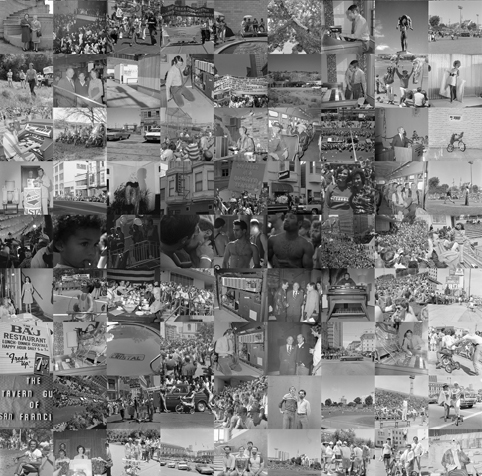 Artist Robert Silvers used 2300 hundred photos from the GLBT Historical Society to recreate photographer Dan Nicoletta’s iconic photo of Milk, the San Francisco city supervisor and gay activist who was assassinated in 1978. Prints of MILK are for sale through Scott Richards Contemporary Art, with a portion of the proceeds being donated to the San Francisco LGBT Community Center and GLBT Historical Society.